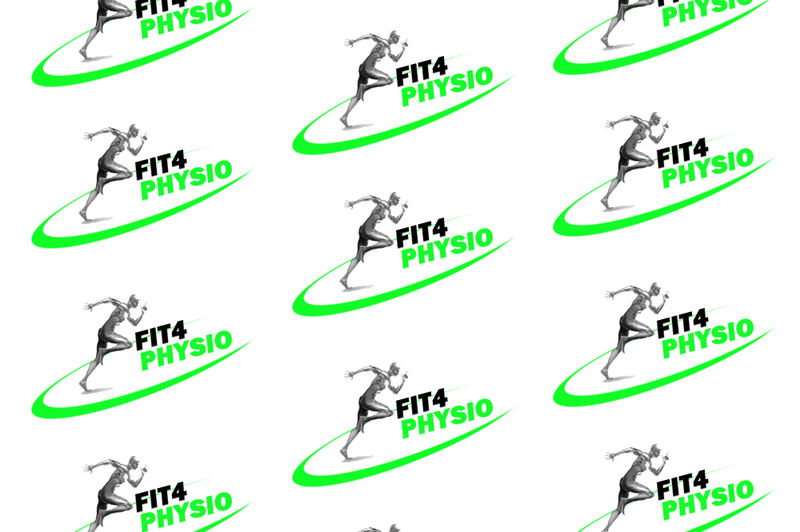 We know there are a lot of physio’s in Sheffield and it can be a bit confusing to try and work out which is going to be the best for your problems. When your mum said ‘there’s no such word as can’t’ she was right! At Fit4-Physio our aim is to get you back to whatever it is you want to do. So we believe it’s our job to try and find a way, wherever possible, to get you fit and ready to start achieving your goals again. We know as well as you what it feels like to not be 100 %.We’ve been there and got the t-shirt (you only need to see our Facebook page for evidence). Between us we’ve had our fair share of injuries so we pride ourselves in taking extra special care of you when you’re injured to get you onto the right road to recovery. You are not just an injury to us, you are a person. And like most cases we see, the injury is often the final symptom in the chain. Call us picky but rather than just treat your symptoms, we like to get to the bottom of what’s causing them, then address these causes. This way, you’ll know exactly how to manage your body and prevent future injuries. We know a lot, but we don’t know it all. We recognise when people just aren’t getting better as quickly as we’d like and we know lots of lovely people who are ready to help you. Don’t worry we aren’t just going to ship you off and never see you again, we can be there every step of the way to make sure you get the treatment and recovery that is best for you. Why gait analysis isn’t just for those with injuriesWhat is a sports massage?